Our air traffic controllers connect people with people. Exceptional teamwork and collaboration are what allow us to effectively manage the arrival and departure of more than 156 million airline passengers annually. 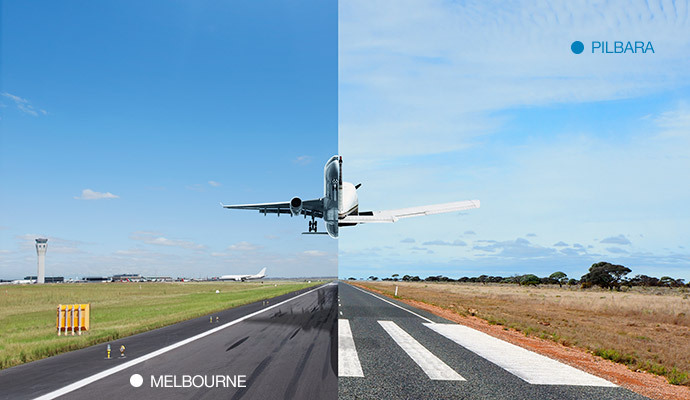 Work for Airservices Australia and you’ll find your role challenging and rewarding. As an air traffic controller you will also find yourself connecting with talented people and great opportunities. You’ll enjoy ongoing training, excellent career development, competitive remuneration and work that’s truly meaningful.